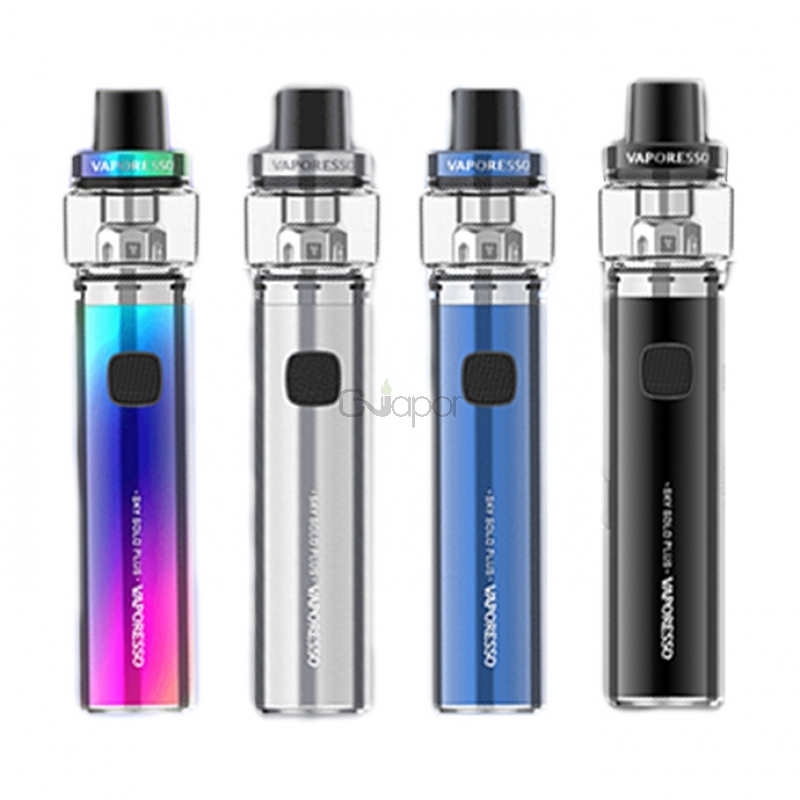 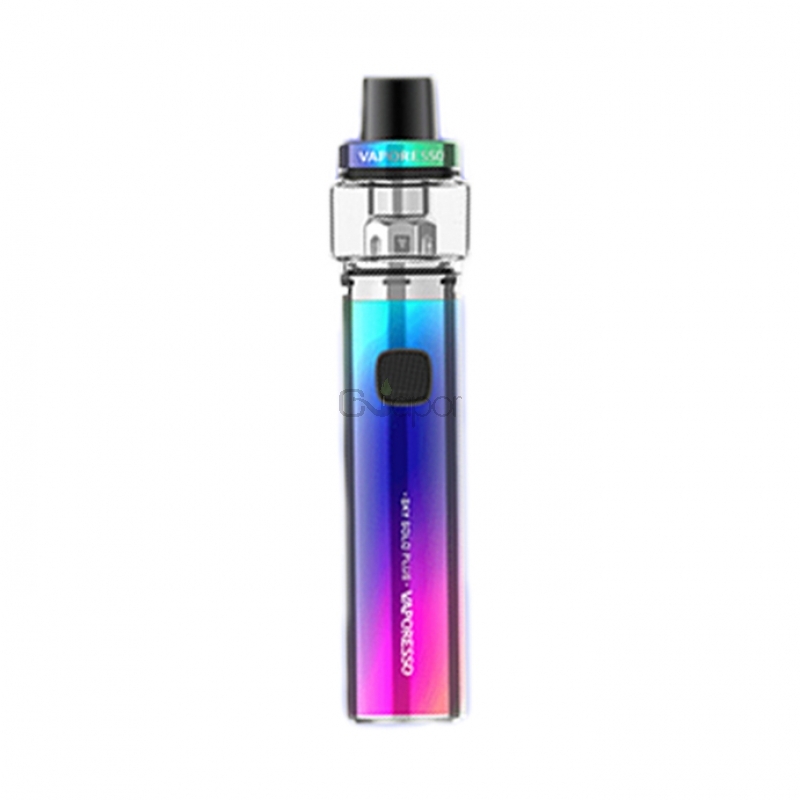 Vaporesso Sky Solo Plus Kit is simple, portable and very affordable, compatible with Vaporesso’s GT series coils, bringing you great vapor production and beautiful flavor. 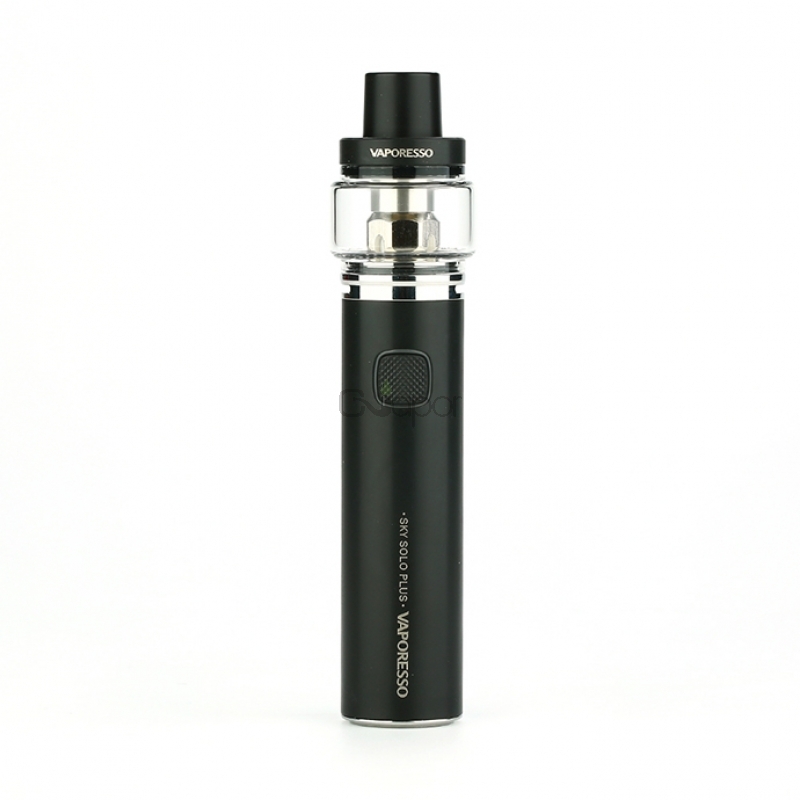 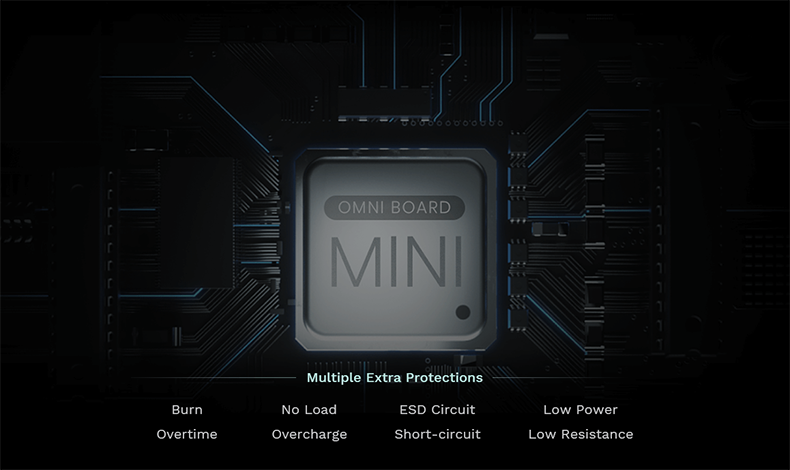 The Sky Solo Plus is powered by 3000mAh built-in battery and advanced OMNI Board Mini chip with multiple protections. 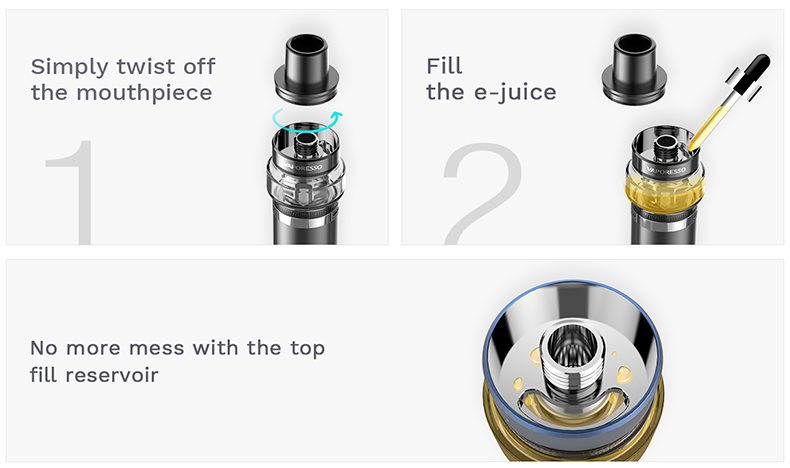 The tank features 8ml e-liquid capacity with convenient top filling system. 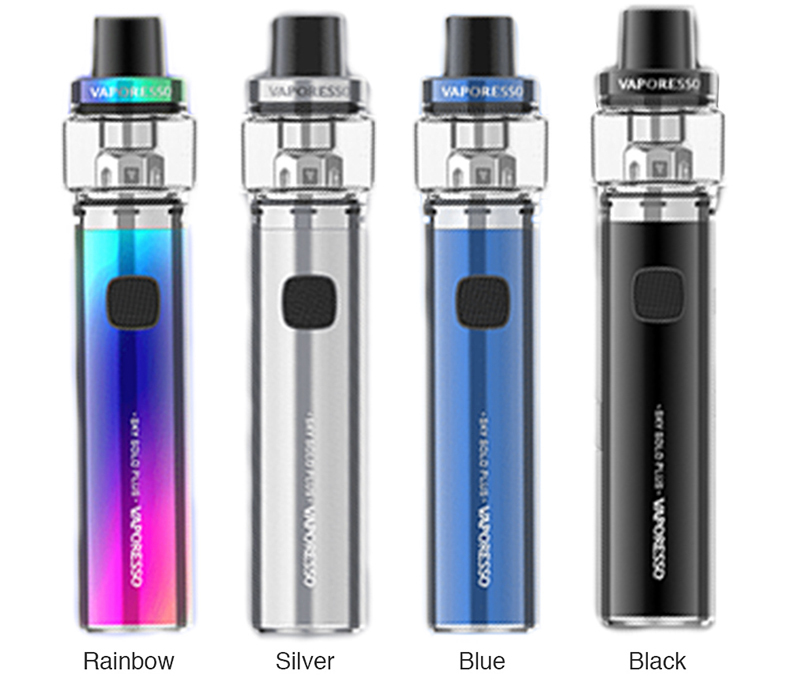 Available in Black, Silver, Blue, Rainbow. 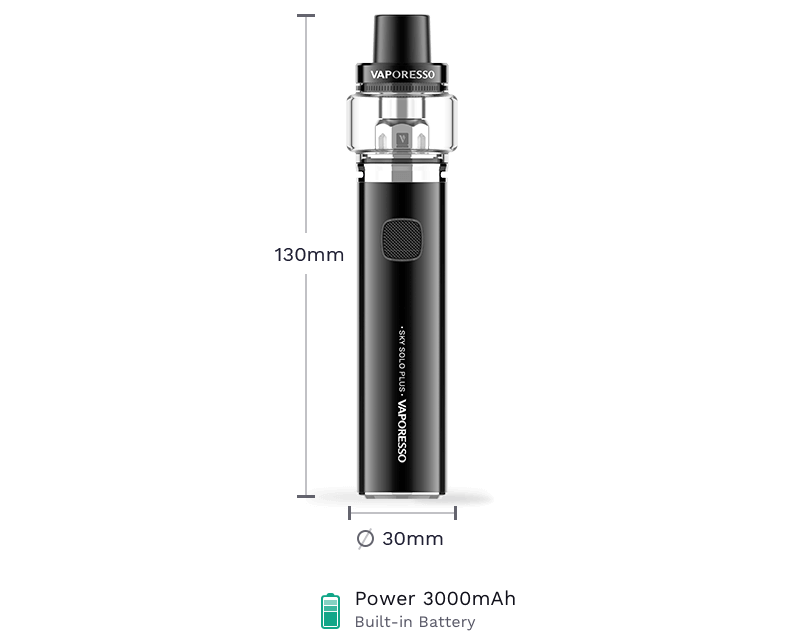 Three Months warranty period for Vaporesso Sky Solo Plus Kit.